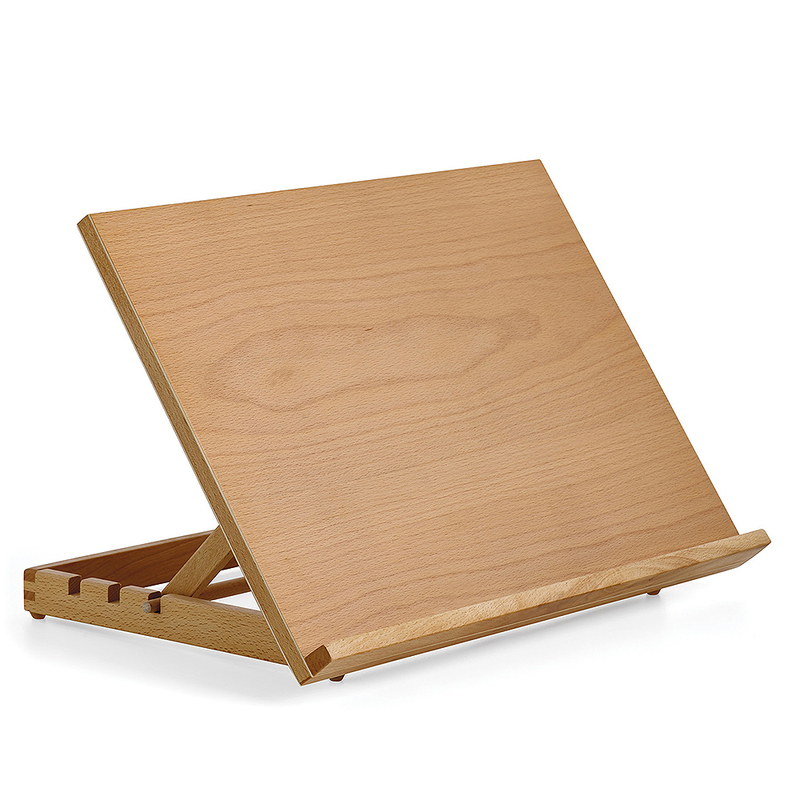 The Ebro is a large table easel ideal for working on both art and craft projects. Made from hard-wearing beech wood, this drawing board fits up to A3 size and can be adjusted to three different positions offering a variety of angles to work on. This easel is 33cm (13") deep, 44cm (17") in width and 31.5cm (12") when it is extended to its highest point.